Death is a sad reality of life. Many children struggle to handle the emotions that surround even the IDEA of death. And then….at some point, children will be faced with the REAL loss of a relative, pet, or even a friend. Death is tough for adults, and even harder for kids. However, there is a way to help children handle the emotions and worry of death- and that is to teach children about Heaven. Children need to know that heaven is very real. It's not a dream. It's where Jesus said he was going 2,000 years ago to prepare a place for us. While the Bible is not always specific about what goes on there or what it looks like, there are enough explicit passages that studying them can bring great comfort, amazement, and increasing faith to a child’s heart. This lesson pack is designed to help young minds better understand the glory of Heaven and what its existence means both for them and their loved ones. Children who lose a loved one will be able to draw upon what they learned in this lesson pack to take comfort in the fact that their loved one is in a better place. Each lesson is accompanied by a reinforcement game or activity and a "teaching snack" that act to increase a child’s understanding of Heaven. In short, you get everything you need to teach kids about Heaven. Who Gets to Enjoy Heaven? 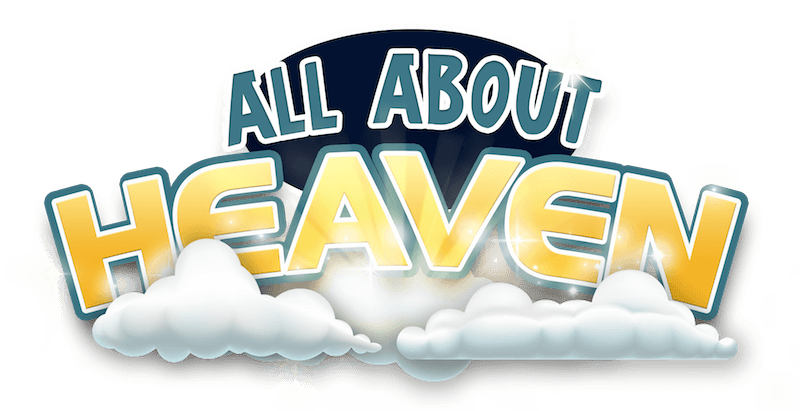 Use our printable 8.5 X 11 certificate to award students upon completion of the All About Heaven Lessons. 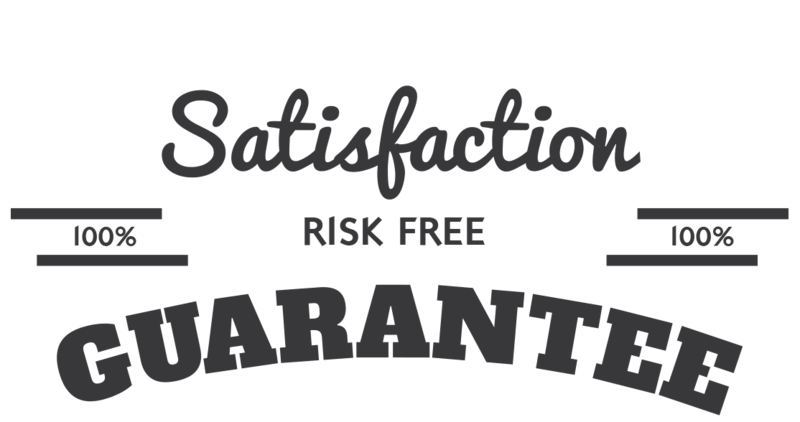 That’s right, we are so sure that you will love the All About Heaven Lesson Pack that we are offering an unconditional 100% money-back guarantee. Children should be made aware of that fact so that they can start living with a Heaven mindset. When you start living for Heaven everything changes – suddenly the problems of this world aren’t so big anymore and you know inside that no matter what happens on Earth you are destined to live in an amazing place with God Himself. YES, I want in! 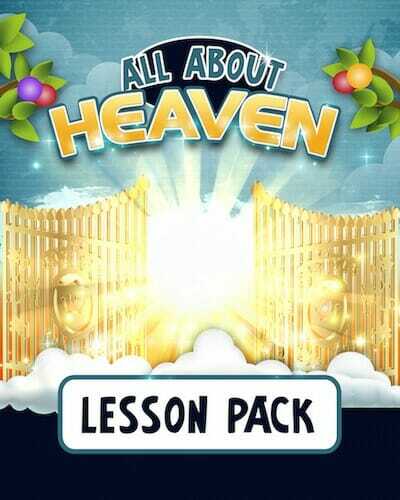 I want access to the "All About Heaven Lesson Pack". Please give me INSTANT access right now! A Perfect Complement to your All About Heaven Lesson Pack! This Lesson Pack focuses on teaching kids all they need to know about Angels! Includes 4 complete lessons plus games, coloring sheets, & crafts. Regularly $17. Today Only $6 with Your "All About Heaven" Purchase. No ThanksI just want "All About Heaven" Today.